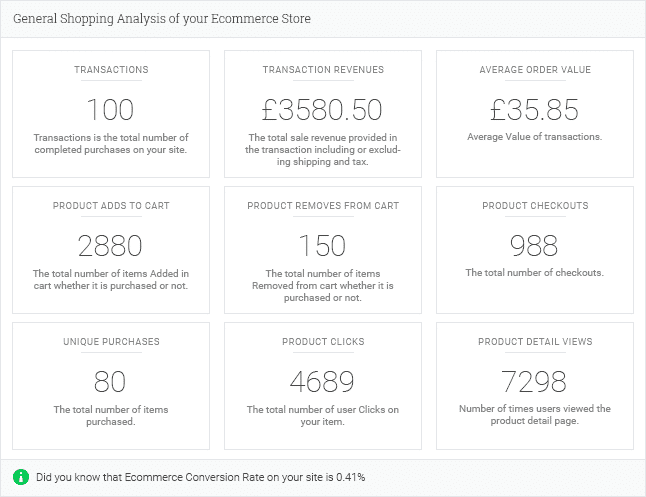 You can integrate and use Analytify with all versions of Easy Digital Downloads and WooCommerce. In the future, we might expand support for more eCommerce plugins depending on customer demand. Let us know through support, if you need to integrate Analytify with any other WooCommerce Plugins.